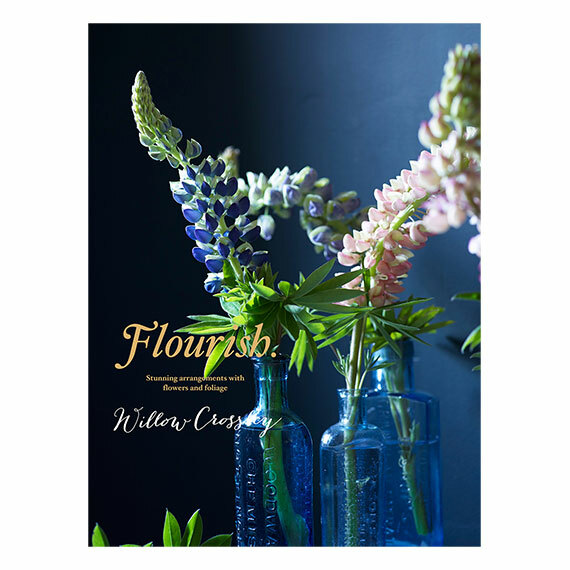 Willow’s latest book is stylish guide to decorating your home with beautiful blooms and foliage; be it for a relaxed lunch table, garden party or an elaborate dinner soiree, there is something for every occasion. Throughout the seasons Willow shares her wild and wayward style and shows you how to create natural, dancing displays filled with colour, pattern and texture – no floristry expertise required. Spring celebrates foxgloves, cowslips and snakehead fritillaries, while summer offers fragrant bouquets of roses and sweet peas. Autumn includes arrangements of crab apples, chocolate cosmos and dahlias before winter brings ivy, moss and snowberries. Here Willow combines her passion for bringing the best of the outdoors inside; drawing on nature to transform interiors. Willow shares new ways to combine bought flowers with beachcombing bounty, home-grown harvests and hedgerow finds to decorate your home. 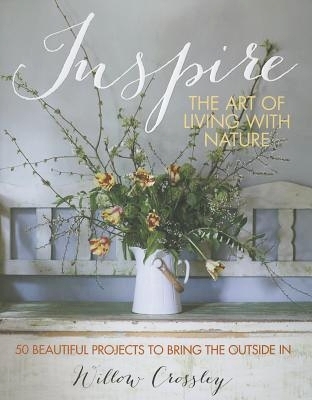 With five chapters exploring Woodland, Flora, Fauna, Edibles and Beach, there are endless ideas to inspire, be it hellebores displayed in test tubes, a wreath made from hydrangeas, spring narcissi planted in wooden wine boxes or the more unusual fiery chilly posies and red cabbage vases. Willow casts her crafting style around the house and beyond with imaginative ideas for gifts or your own home. Taking you through the year, the book provides easy to follow instructions for everything from floral napkin rings and lavender bags, to seasonal wreaths, baubles and bunting. Practical pieces include linen aprons, candles in cups and decoupage hangers, so each and every corner of the home can be a celebration of colour and beauty. All that’s required from you is patience and a desire to work a little magic, transforming raw materials into something special.